Ivelisse DeJongh is a Board Certified and Licensed Acupuncturist, and the founder of DeJongh Acupuncture Clinic in Miami. "If the Answer is YES, Then Call me Today for a FREE Fertility Evaluation and Consultation to Determine if Acupuncture is Right for You." If you’ve been diagnosed with high FSH, have had recurring miscarriages due to poor IVF response or suffered unexplained infertility, I think I can help you. 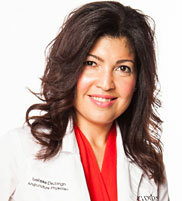 Hello, my name is Ivelisse DeJongh and I’m a Miami acupuncture physician and a Fellow of the American Board of Oriental Reproductive Medicine. 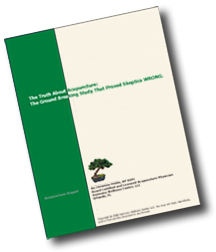 Did you know that a person’s fertility isn't static and changes dynamically over time? There are periods when it is strong and moments when it is weak or even nonexistent. In order to boost your fertility, we provide you with a tailored program to help you attain a natural healthy conception. Perhaps your dream is to get pregnant and have a pregnancy whereby both you and your baby are as healthy as possible. Maybe you’ve been attempting for years, but just can’t bring yourself to try IVF. You may be like a lot of women who are looking for answers that can boost their chances of conceiving a healthy bouncing baby boy or girl. Issues such as length of bleeding, too much clotting, cramping, and long and short menstrual cycles have all proven to influence the probability of getting and remaining pregnant. Fortunately, our individually designed treatments involving acupuncture, herbal therapy, nutritional therapy and lifestyle modifications work effectively against all these issues, which will result in you becoming more fertile. 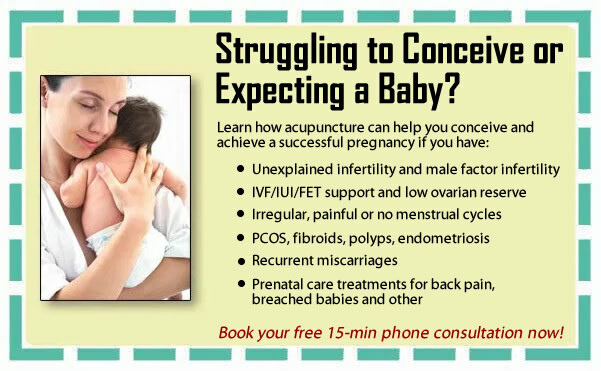 Our job at DeJongh Acupuncture Clinic is to diagnose the underlying cause of your specific problems, and come up with a one-of-a-kind treatment plan that will maximize your state of fertility. Our patients normally experience substantial results in their menstrual cycles and basal body temperatures within 90 days. You too can be one of the many women in South Florida who have already benefited from our natural fertility treatment programs. If you have any questions, please send us an e-mail or call us at 305-677-3214. We will be happy to answer your questions and discuss your concerns.